Boston — Following an extensive investigation of the proposed merger of Beth Israel Deaconess Medical Center and Lahey Health System to form the Beth Israel Lahey Health system (BILH), Attorney General Maura Healey today announced a resolution with BILH including an unprecedented seven-year price cap and $71.6 million in financial commitments to support health care services for low-income and underserved communities in Massachusetts. The assurance of discontinuance, filed in Suffolk Superior Court, includes a series of enforceable conditions that also require BILH to strengthen its commitment to MassHealth; engage in joint business planning with its safety net hospital affiliates, including Lawrence General Hospital, Cambridge Health Alliance, and Signature Brockton Hospital; and enhance access to mental health and substance use disorder treatment across the system. The resolution requires BILH to retain a third-party monitor to ensure compliance with the terms. “Lawrence General Hospital is a regional medical center that provides a wide array of high quality, affordable health care throughout the Merrimack Valley. The services provided—from the trauma center that cared for victims of the gas explosions, to the new state of the art Surgical Center—are vital to the residents of this region. We thank Attorney General Healey for her efforts in conjunction with Beth Israel Lahey to exempt Lawrence General, as a safety net provider, from any rate caps and to ensure a commitment to joint, long term planning for distribution of health care resources across the region,” said Dianne J. Anderson, President and CEO, Lawrence General Hospital. For seven years following the merger, BILH will operate under an unprecedented price cap that guarantees BILH’s price increases will be kept below the state’s Health Care Cost Growth benchmark, a state-set goal to control the annual growth of total medical spending currently set at 3.1 percent. Over the seven-year term, the cap will avoid more than $1 billion of the potential cost increases projected by the HPC, including $198 million of the increases projected in year one (out of the projected $230 million in increases). Alongside commitments mandated by the Department of Public Health through the Determination of Need process, the AG’s Office’s agreement requires BILH to make good faith efforts to enroll all licensed providers in MassHealth within three years and submit a plan to do so within 18 months. BILH guarantees there will be no caps on MassHealth patients and will engage in a new advertising program to increase MassHealth patients, including advertising efforts focused on increasing MassHealth patients at New England Baptist. $41 million to fund and support affiliated community health centers and safety net hospitals, which guarantees support at the systems’ historic levels. At least $8.8 million in additional financial support for affiliated community health centers and safety net hospitals. At least $5 million in strategic investment to expand access to health care for communities of color and low-income communities, for example, through collaboration with community health centers in Gateway Cities. At least $16.9 million to develop and expand comprehensive behavioral health services across the BILH system to enhance access to mental health and substance use disorder treatment. For the eight-year period following the merger, BILH will engage in joint business planning with its safety net hospital affiliates, including planning for clinical service expansion or closure, and the opening, closing or expansion of facilities. For 10 years following the merger, BILH will retain a third party monitor acceptable to the AG’s Office who will submit an annual report to the AG’s Office on BILH’s compliance with the assurance of discontinuance. BILH will also report annually to the AG’s Office its plans and experience in cost savings, improved efficiency, keeping community-appropriate care in community settings, changes in clinical service offerings, and detailed information about its patient, service and payer mix; physician recruitment; and revenue. BILH will maintain and abide by governing documents that reflect a core commitment to meeting the health care needs of at-risk, underserved, uninsured, and government payer patient populations and a core commitment to diversity and geographic representation from within the service areas of its safety net affiliates. The AG’s Office enforces state and federal antitrust law and has the authority to independently review corporate mergers. Additionally, the AG’s Office can enforce consumer protection law, such as consumer law related to health care, and has general oversight over charitable organizations. 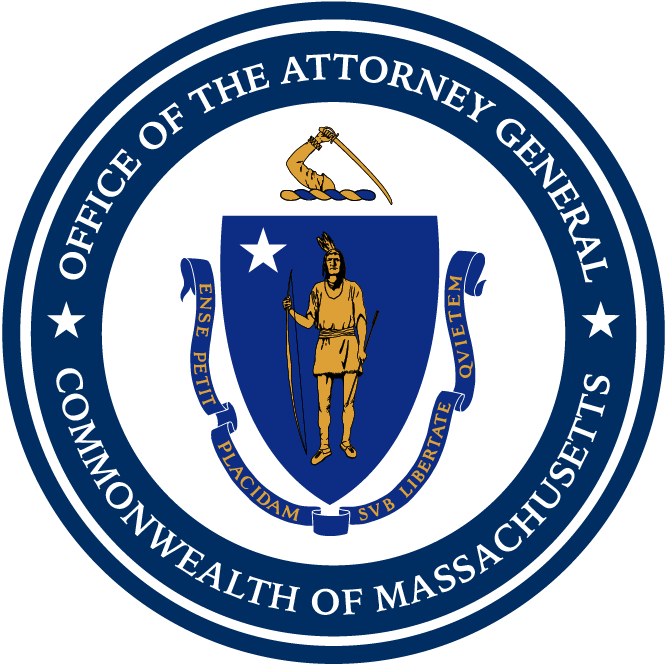 This matter was handled by Assistant Attorneys General Amara Azubuike, Bernardo Cuadra, Emily Gabrault, Lisa Gaulin, Matthew Lyons, Michael McKenzie, Sandra Wolitzky, Jennifer Wojewoda, and Economic Analyst Grace Bradshaw, all of AG Healey’s Health Care and Fair Competition Bureau, along with Health Care Division Chief Eric Gold, Antitrust Division Chief Will Matlack, Non-Profit Organizations/Public Charities Division Chief Courtney Aladro, Health Care and Fair Competition Bureau Chief Mary Beckman, and Chief of Staff Mike Firestone.